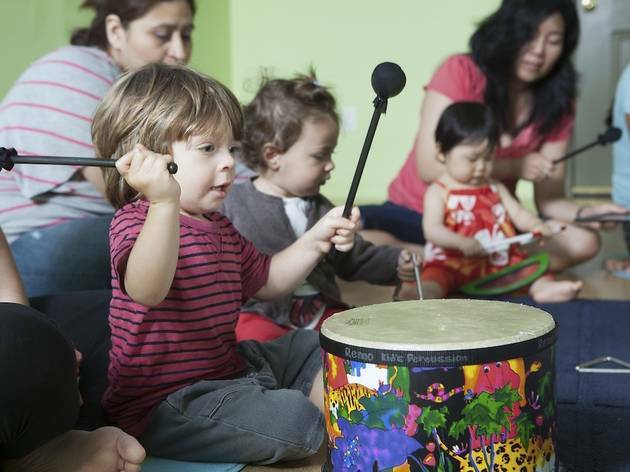 Looking for a kids museum in Los Angeles? 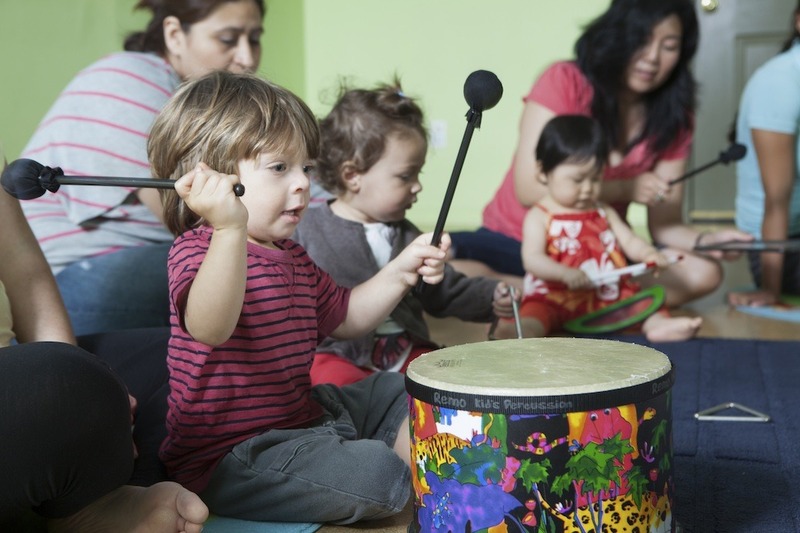 Here are the best options for both a fun and educational experience. Not all of the best museums in L.A. are conducive to children—we’re pretty sure your toddler won’t want to line up for an Infinity Room selfie, for instance. But have no fear: There are kids museums all around the city just for little Angelenos. 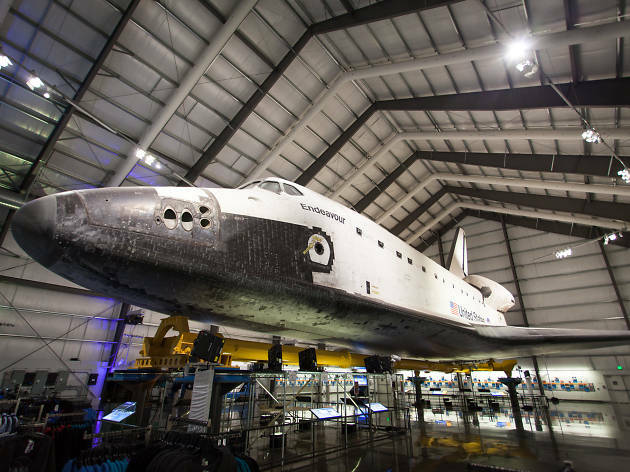 The next time you’re specifically looking for a kids museum, whether it’s for an educational experience or something to do on a rainy day, here are the best ones around L.A. (and make sure to keep tabs on those free museum days, too). Take a simulated helicopter tour of California’s natural resources or go on a grocery store scavenger hunt at this Valley institution. 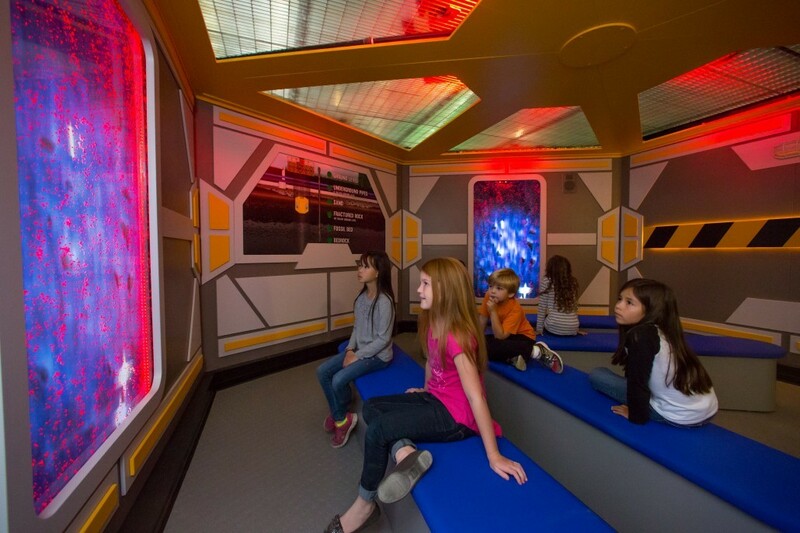 Kids will not only have fun, but also learn through the museum’s various exhibits, both traveling and permanent. 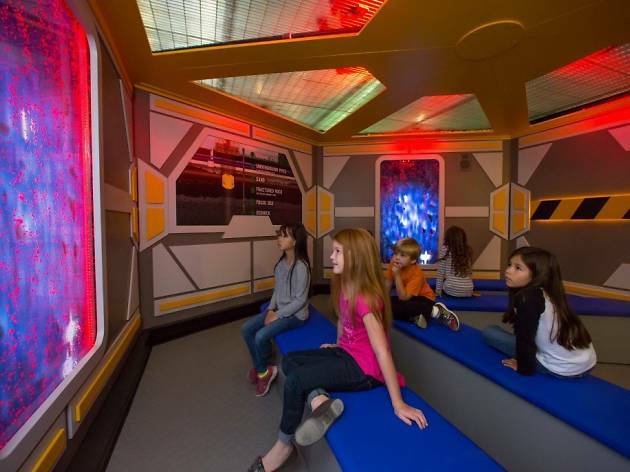 Inside the Planetary Research Station, kids can view an animated globe to learn about weather patterns and earthquakes; elsewhere they can take a virtual trek through the Hansen Dam Recreation Area, withstanding 70 mph Santa Ana winds, or climb a rock wall. 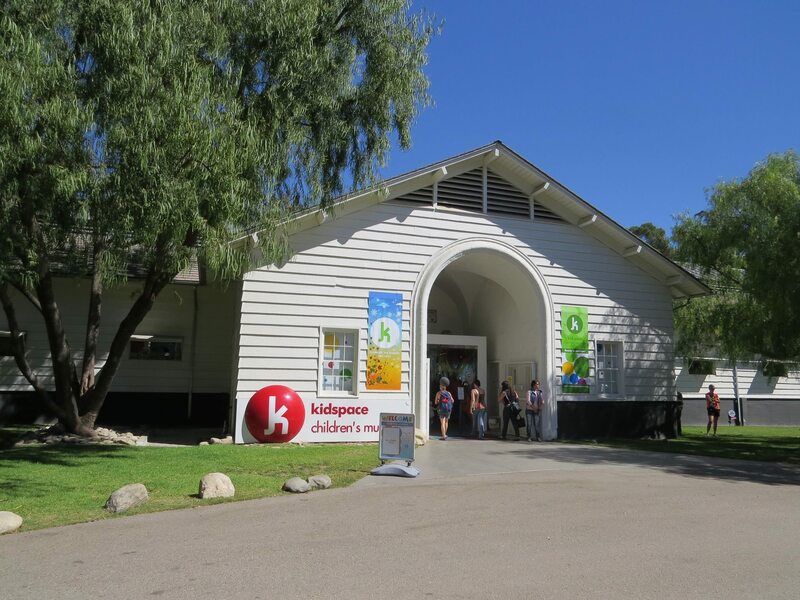 There’s a wide variety of exhibits and entertainment in this popular interactive Pasadena museum, including a kaleidoscope entrance, educational gardens and a splash dance water feature in the central courtyard—the perfect way to cool down on a baking San Gabriel Valley afternoon. 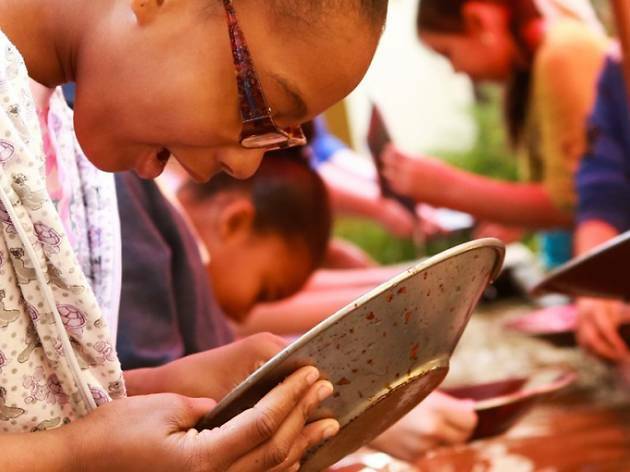 Outside, trek through the Arroyo Adventure, where kids can learn about the effects of erosion and create clay and mud art pieces. 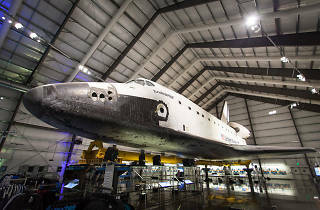 The undisputed standout here is also the museum’s most recent acquisition: Endeavour, the final ship to be built in NASA’s space shuttle program. Elsewhere, permanent exhibit galleries explore life sciences, human innovation and powered flight, albeit with a decidedly ’90s flair. The ecosystems wing tackles science with a hands-on look at Earth’s biomes, from polar extremes to life in our own backyard. The many touch-friendly exhibits cater almost exclusively to kids. The northwest corner of Griffith Park is the destination for train enthusiasts and curious kids. 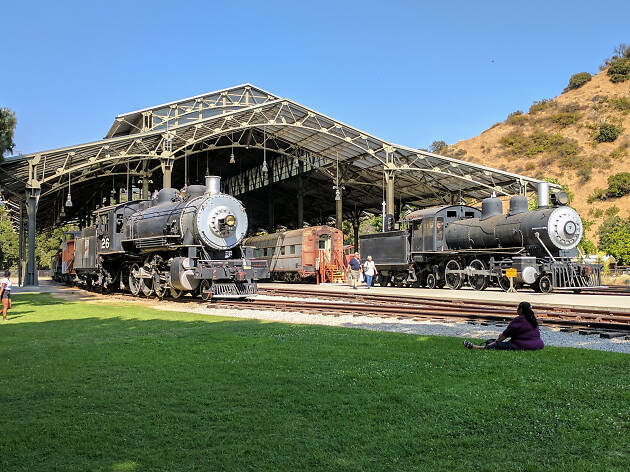 Travel Town, open all week, is a “railroad petting zoo” full of historic rail stock like an 1880 Southern Pacific locomotive and an 1881 Union Pacific caboose; the museum also expertly explains how the railroads helped build Southern California. 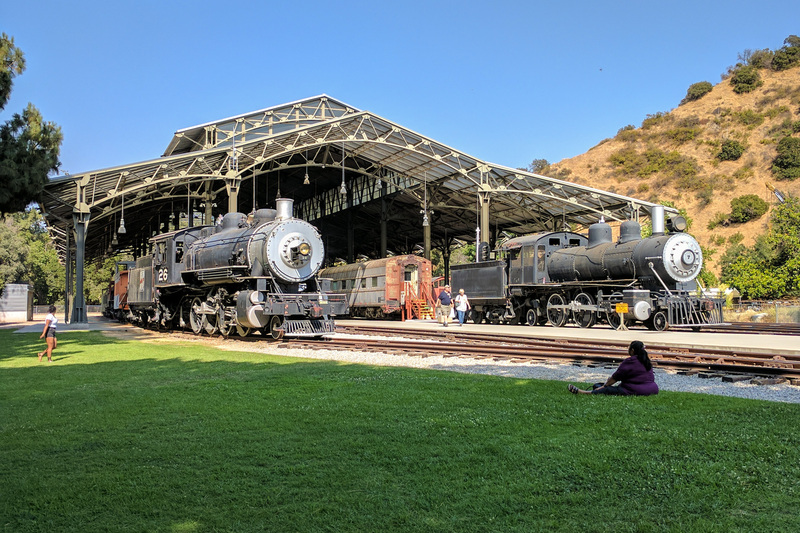 Lovers of things that go choo-choo should be sure to visit the park on a Sunday, when the neighboring Los Angeles Live Steamers section is open for railheads (show up on the third Sunday of the month for entry to Walt Disney’s Carolwood Barn, too). 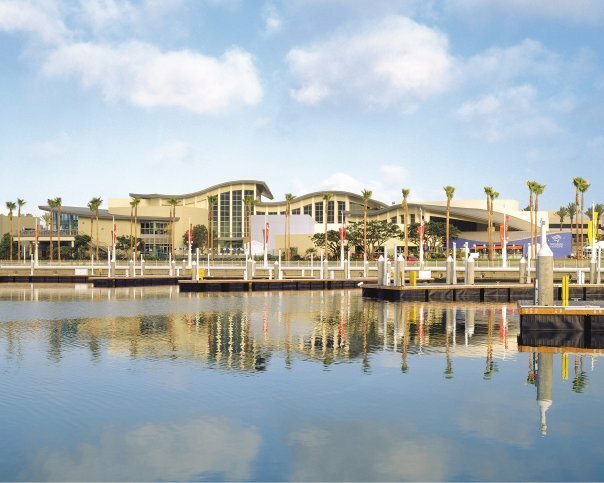 Dedicated as much to education as entertainment, this spectacular aquarium more than justifies the drive down to Long Beach. 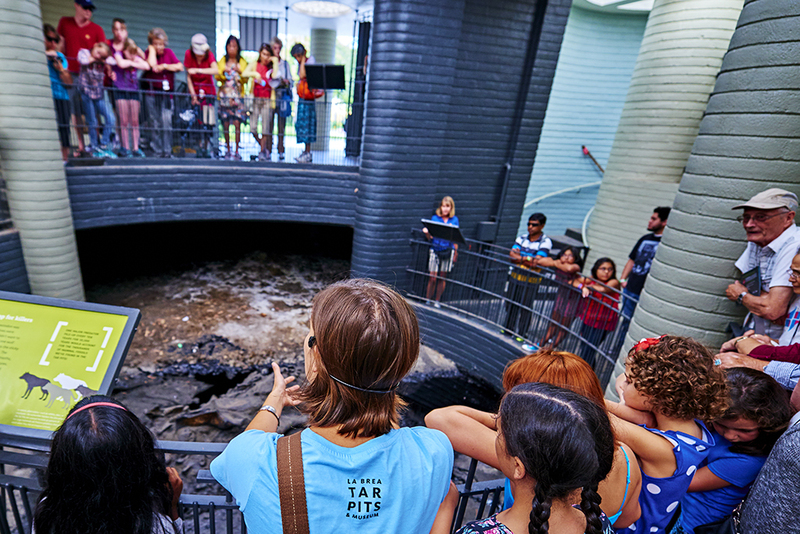 Inevitably, the shark lagoon and its touchable habitat is the most popular exhibit. Other highlights include the adorable sea otter habitat and the low-key but fascinating Whales: Voices of the Sea. 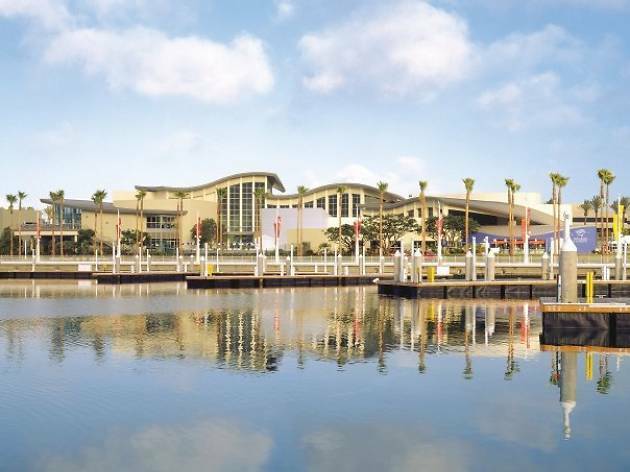 Much of the rest of the aquarium is divided geographically: loveable sea lions in the Southern California section, all kinds of garish fish in the tropical Pacific area and a variety of exotic creatures in the Gulf of California exhibit. 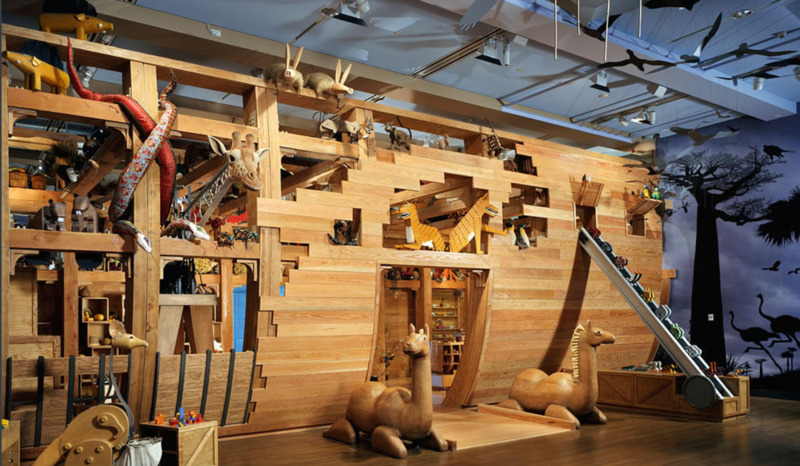 Though many of the exhibits here aren’t children-focused, there is one feature alone that makes it worth bringing your kids: Noah’s Ark, a wonderful kid-oriented exhibit that explores cultural differences through a retelling of the old animals-two-by-two tale. 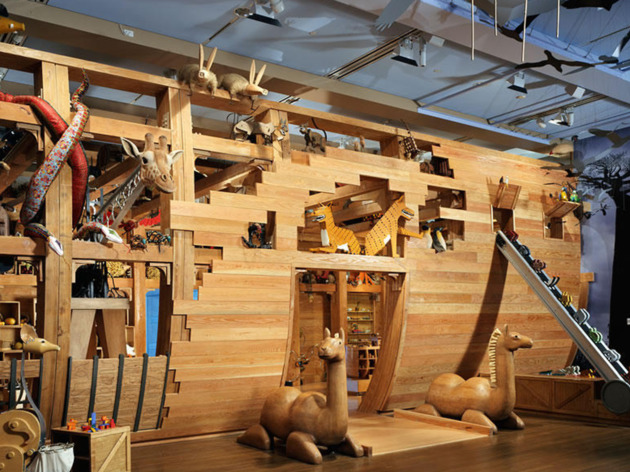 Folk art-esque animals hang from the ceilings and peer out from a mock-ark. Hands-on interaction is encouraged as part of the most enjoyable family-friendly exhibit in the L.A. region; just make sure to secure a reservation in advance or first thing in the morning. The museum also holds various family-friendly events throughout the year. Back in 1875, a group of amateur paleontologists discovered animal remains in the pits at Rancho La Brea, which bubbled with asphalt from a petroleum lake under what is now Hancock Park. Nearly a century and a half later, the pros are still at work here, having dragged millions of fossils from the mire. Many of these specimens are now on display in this delightfully old fashioned museum. 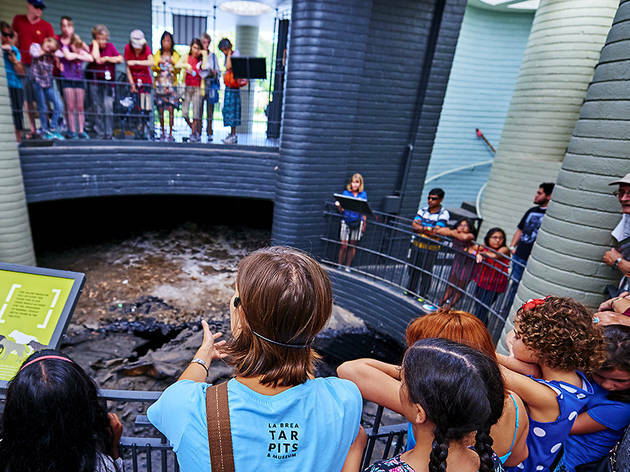 Reserve a spot on the Excavator Tour (free with museum admission), which includes stops at the Fossil Lab, the Lake Pit, the Observation Pit and Project 23, where you can see archaeologists at work. 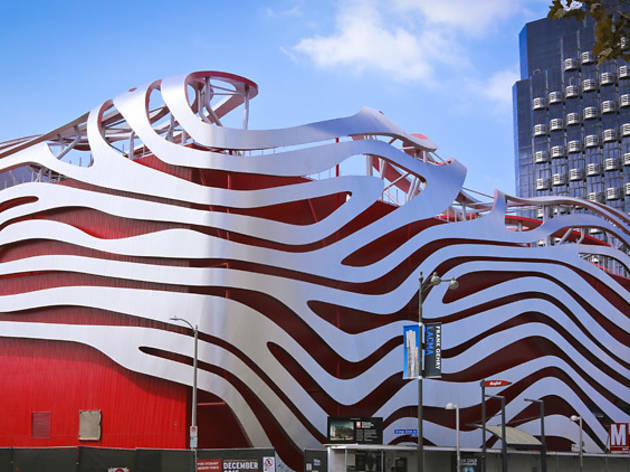 If your kid loves cars, then head to the Petersen Automotive Museum, where there are about 150 cars on display. 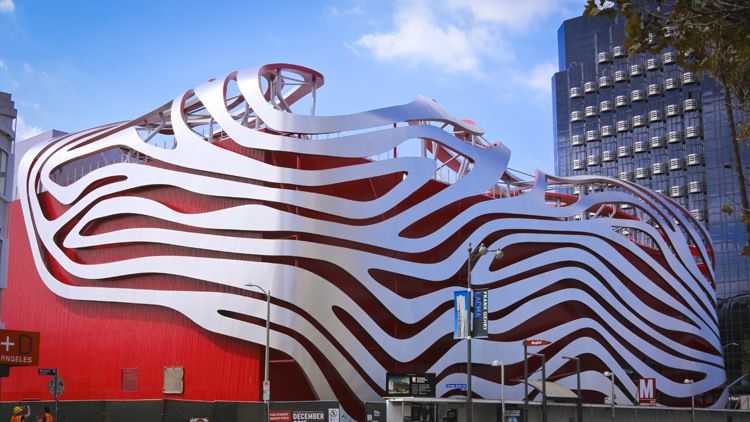 The museum’s narrative begins in the third floor gallery with a bit of automotive history; you’ll find sections dedicated to Southern California road culture and famous Hollywood cars. You’ll also find Forza driving simulation stations and a Cars-inspired discovery center on the second floor, complete with an augmented reality experience that your kids are sure to enjoy. The main attraction here for children is that they can pan for gold! But even if you don’t come on a day where panning is taking place (Sat, Sun 11am–3pm; temporarily unavailable Jan 21–June 18, 2019), your kids will enjoy learning about real-life cowboys. Nestled into the northeast corner of Griffith Park, the museum explores the history of the American West. You might just expect a kitschy exploration of the life and works of famous singing cowboy Gene Autry, but the museum presents a much more engaging exploration of the West, outlining its history and detailing the myths that came to surround it. 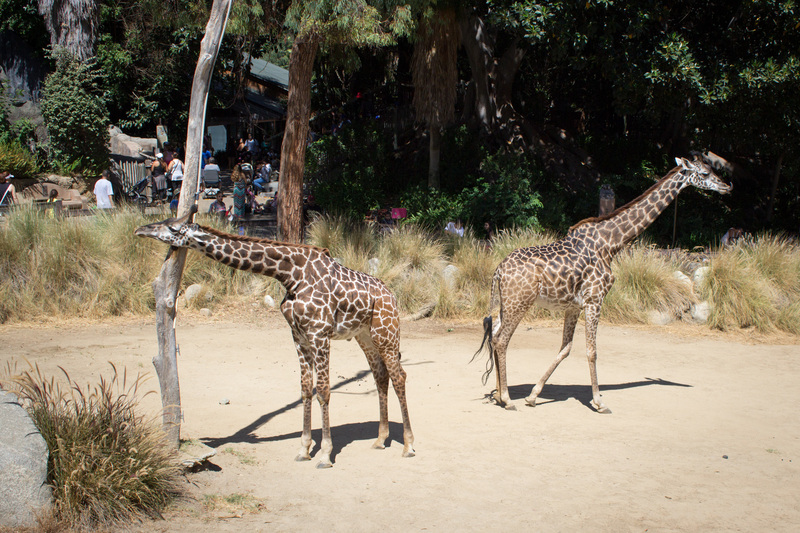 The L.A. Zoo’s greatest asset is its location, in the isolated hills of Griffith Park. It’s a pretty popular place, but the zoo’s size—80 acres, plus a huge parking lot—means that its walkways rarely feel overly busy. If you want to visit, it’s worth bearing in mind that some of the larger animals may seek shady refuge from the extreme heat on warm summer days, and by no means will all of them be visible. Looking for more kids activities? 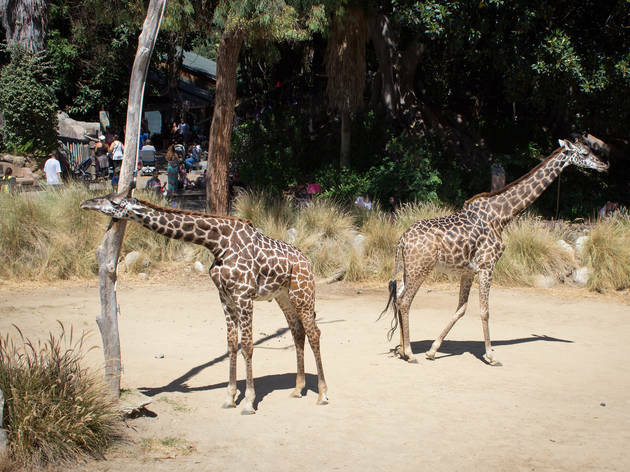 The best kids activities in L.A.
Boredom leads to bad moods for even the most angelic of children, so keep the yawns (and tantrums) at bay with our exhaustive list of things to do in L.A. with kids.